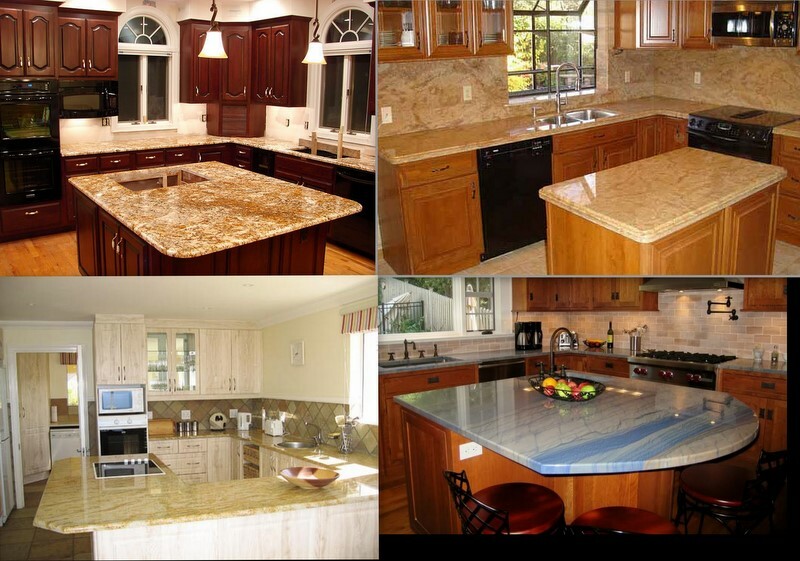 “I just don’t like granite” is something I hear all the time. I confess there was a time when I felt this way too. Actually, when my husband first began talking about getting into the granite business, I had this very sentiment. 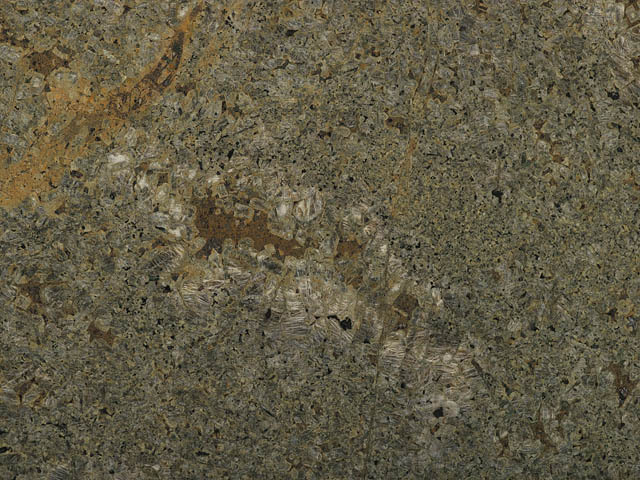 “I don’t even like granite…too shiny, too speckle-y, too fancy.” I’ve always been one of those people who knows exactly what she likes—and granite wasn’t it. *Granite kitchens are nice for many...but not my style. 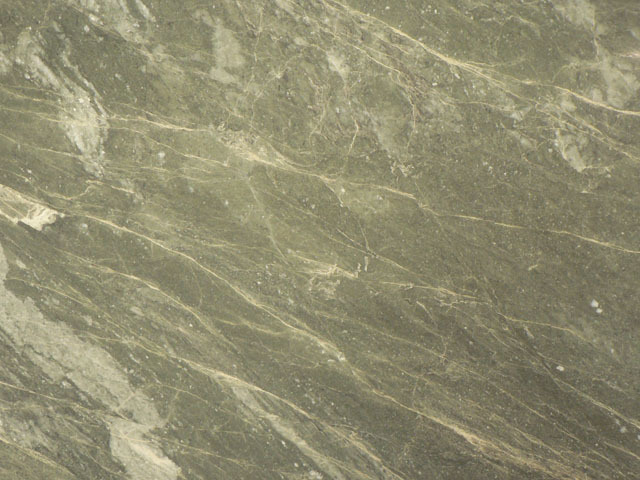 We have soapstone in our kitchen. It has character and warmth. It’s unique. It doesn’t appear pretentious. One never tires of soapstone. Soapstone is my first love. But, I must admit, granite has grown on me. 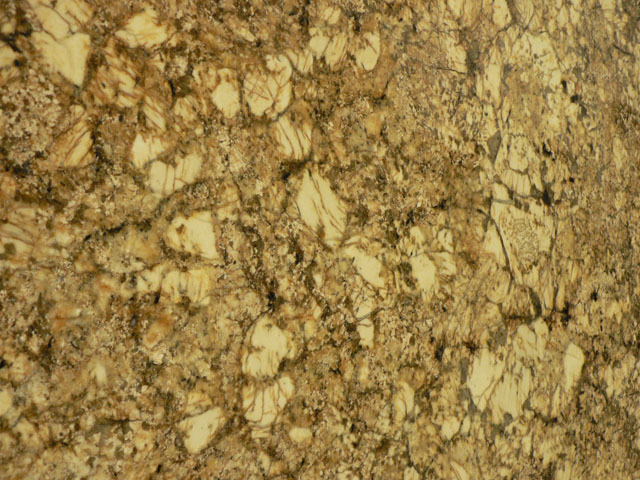 It may be more accurate to say that I have learned about granite, and what I have discovered is very lovable. Secondly, I have this thing about texture. Where colors dwell quietly, textures soar. I’ve learned that polished granite is not the only option. 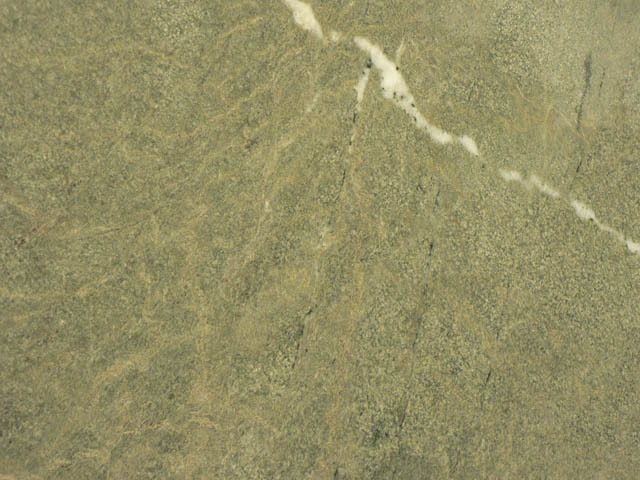 Karma Leather Granite--no shine here. I have fallen in love with what the honing process can do for stone. Honing takes that intense color of polished granite and knocks it down a notch or two. It also transforms the surface into an inviting texture—one that is more similar to soapstone, or limestone, or (sometimes) marble. Granite is much more versatile than I ever knew. With the hundreds of options of colors, patterns, and finishes, the possibilities are almost endless. It can be mixed with other types of granite as well as different types of stone to create a truly one-of-a-kind living space. Plus, it is easy to care for and very durable. Don’t like granite?—I don’t think so !…that’s like saying you don’t like music, or people, or FOOD! There must be something here that looks appealing! 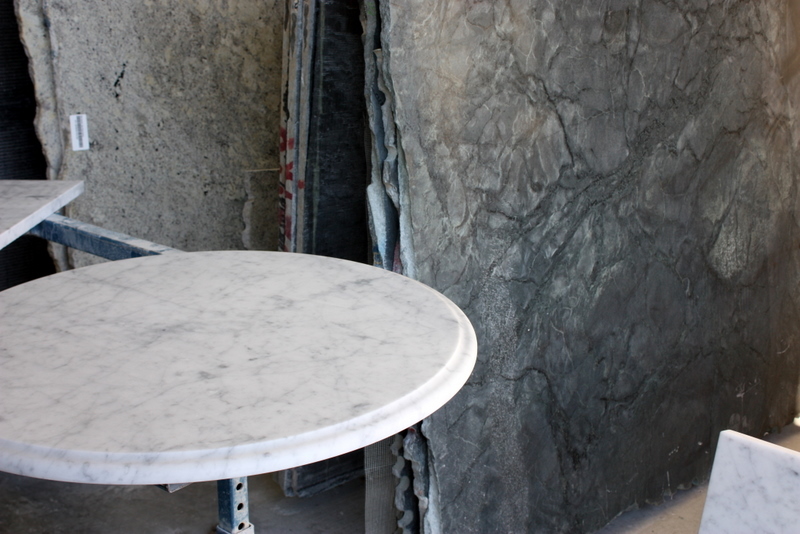 Knowledge about natural stone has melted away my stone heart. but soapstone will always be my first love.